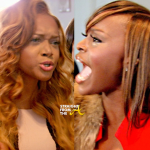 As previously reported, during the season 6 reunion show Quad Webb-Lunceford Accused Mariah of using cocaine. 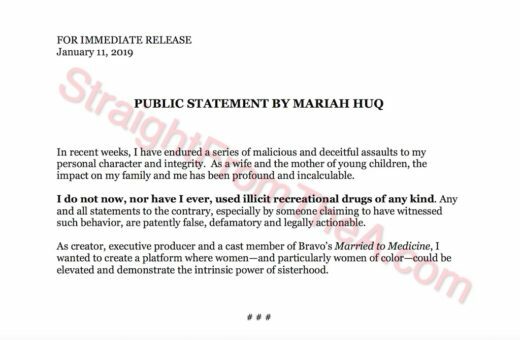 Quad has also been on a media tour where she’s detailed exactly when and where she witnessed Mariah using the illegal substance. 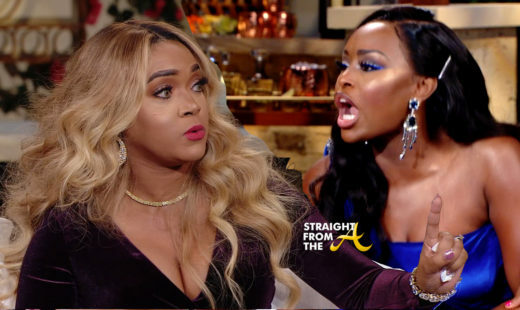 In addition to the detailed accounting, Quad has professed that she’s ‘concerned’ and that Mariah’s drug use has gotten “progressively worse” over the years. I received the following statement a few hours ago from Mariah’s publicist. 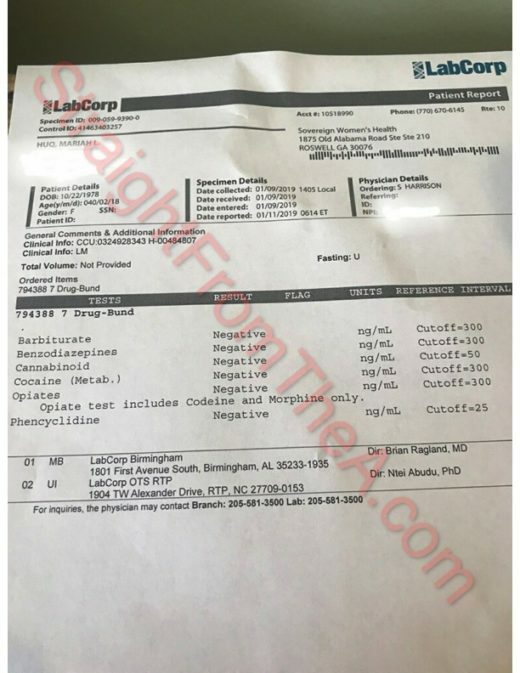 Mariah also sent over a copy of the drug test results she received today (January 11, 2019). Welp… I guess that means Quad was lying, right? 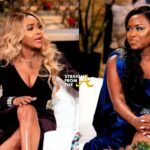 What are your thoughts about Mariah’s drug test/receipts?